The Purina Tidy Cats BREEZE Litter System is a top pick for cat owners who are sick of litter getting tracked all around the house. 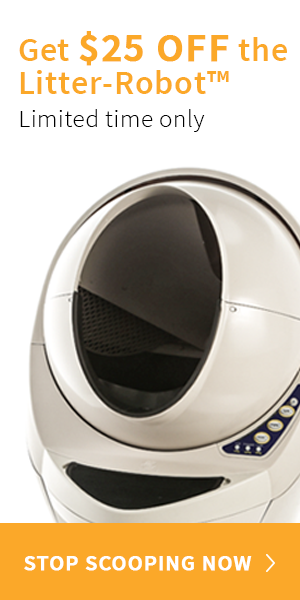 The BREEZE Litter System is different than your typical litter box in that it separates urine and solids. The specially designed BREEZE litter pellets are virtually dust-free and the BREEZE cat pads absorb urine and minimize odors. If your cat is willing to make the switch, and you’re willing to pay a little extra for maintenance costs, the Purina Tidy Cats BREEZE Litter System could be the perfect solution for you. 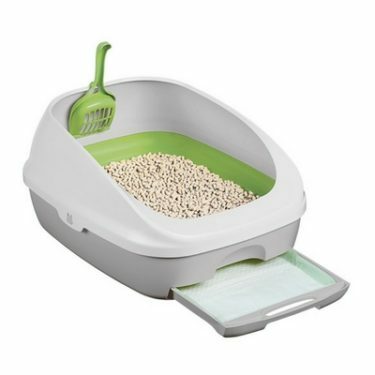 The BREEZE Litter System by Purina Tidy Cats is sold as an all-in-one litter box system and includes a litter box base, sidewalls, pullout drawer, litter scoop, and a one-month supply of BREEZE litter pellets and disposable cat pads. The base is light grey on the outside and lime green on the inside and the sidewalls are white. 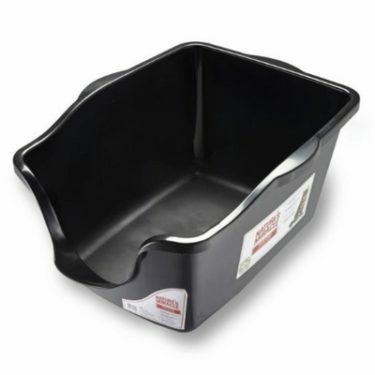 The litter scoop is designed to sit along the top of the sidewalls. 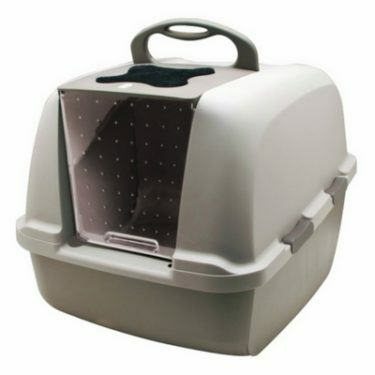 The Purina Tidy Cats BREEZE Litter Box dimensions are 21″L x 16.5″W x 10.5″H. 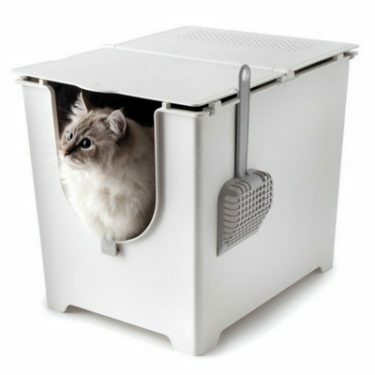 This is a high-walled, open litter box design. The entrance at the lowest point is approximately 6” off the ground. 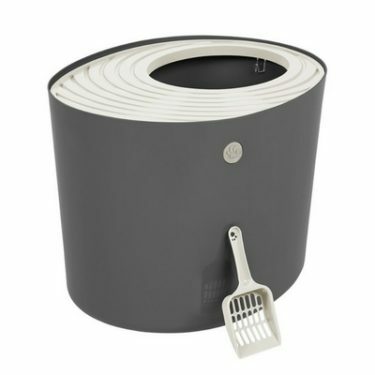 The litter box with the sidewalls is 10.5” in the back and taper down to 6” at the front entrance. This particular litter box requires the use of proprietary BREEZE litter pellets and disposable cat pads. The Purina Tidy Cats BREEZE Litter System will not work with clumping litter or any type of litter that absorbs liquids. A 3.5lb bag of BREEZE litter pellets lasts about one month and costs approximately $14. The BREEZE cat pads are less than $2 a piece and need to be changed out at least once a week. 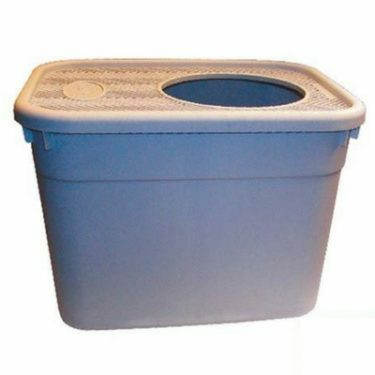 The total cost to maintain this litter box is about $22/month or $264/year for a single cat. That’s about 3 times more expensive than the cost to maintain a standard litter box with clumping clay litter. 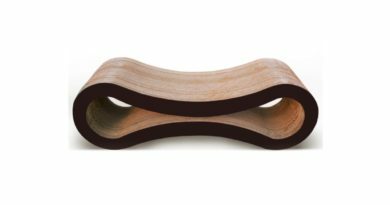 After market cat pads by Ultra Absorb, All-Absorb, and Peritas are available for half the price of the BREEZE pads, but they are less absorbent and not as effective at controlling odors. 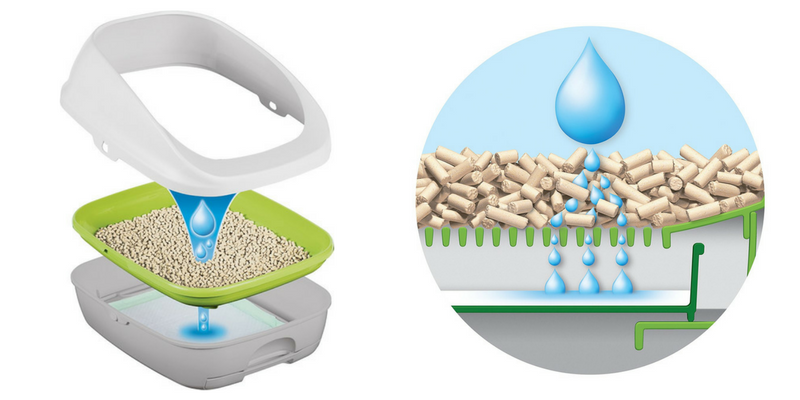 The Purina Tidy Cats BREEZE Litter System is a pass through system where urine passes through the pellets and is absorbed on the cat pad. Solids remain on top and are dehydrated by the pellets, then scooped for disposal. Some pellets will stick to the solid waste and will be lost when you scoop. The litter pellets can be replenished as needed, but should be totally replaced monthly. 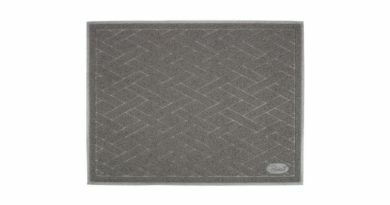 The urine soaked cat pad should be changed out at least once a week and more frequently if you have multiple cats. 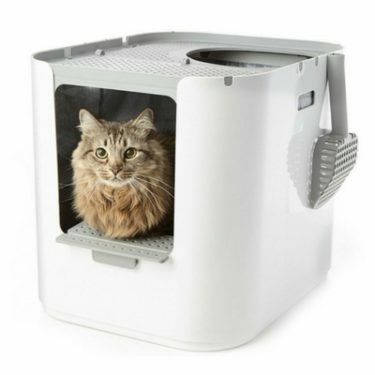 If you have a finicky cat, they may take some time to adjust to the BREEZE Litter System. And some cats will never make the switch. The BREEZE pellets are larger and much harder than your typical clay litter. On the plus side, the BREEZE pellets are virtually dust-free, so this is a huge benefit if you have an asthmatic cat. 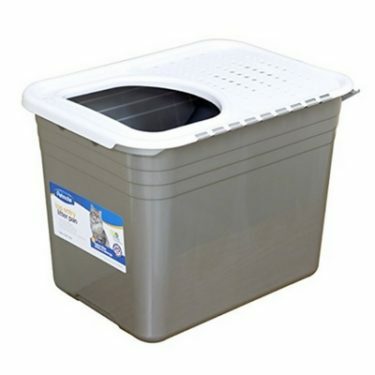 And since urine doesn’t accumulate in clumps, some cats actually prefer this box because it is cleaner. 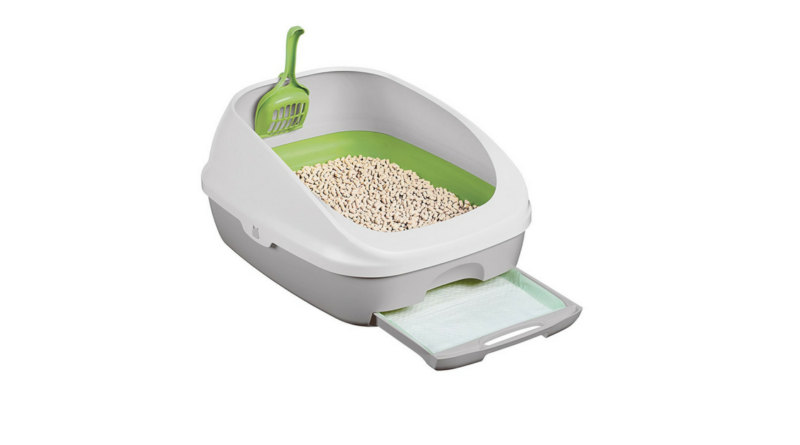 The BREEZE Litter Box is large enough for most cats. Since only solids accumulate on the litter pellets, your cat will have more room to walk around without stepping on soiled litter. The 6” high entrance is low enough for most cats to access without any issues. The 10.5” sidewalls provide some degree of privacy. Cat owners are drawn to the Purina Tidy Cats BREEZE Litter System because of its superior odor control and anti-tracking litter. It is recommended that you still scoop daily, but since you are only scooping solids, your time will be greatly reduced. Switching out the cat pad weekly is very quick. 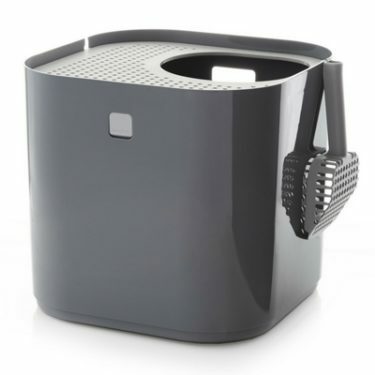 Overall, the BREEZE Litter System is a timesaving investment. The BREEZE pellets are heavier and larger than the granules of typical clumping litter. Some BREEZE pellets will inevitably escape from the box, but owners claim they are much easier to sweep up. Just try not to step on them with your bare feet because it hurts! Cat urine has a very pungent smell, as most cat owners are aware. The Purina Tidy Cats BREEZE Litter System does an excellent job of minimizing odors caused by cat urine. 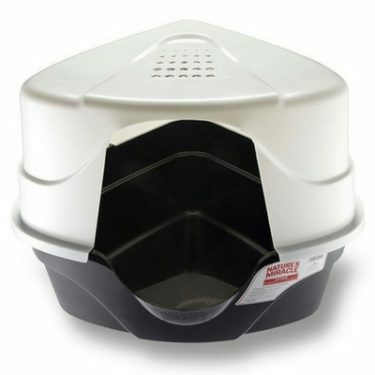 If you have a cat who tends to spray or pee while standing up, this litter box is not equipped to prevent urine from leaking out the sides. 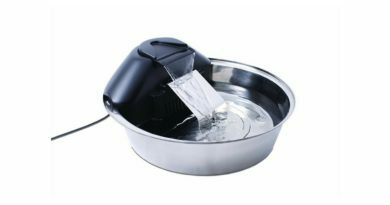 And if your cats tend to have loose stools, this litter system could make your scooping duty far more difficult than with a clumping litter system. Even though the Purina Tidy Cats BREEZE Litter System is pricier to maintain than your standard litter box, the majority of cat owners swear that the benefits are worth it. To save money, some owners recommend washing the BREEZE granules and reusing them. Others have found cheaper alternatives to the BREEZE litter pellets. 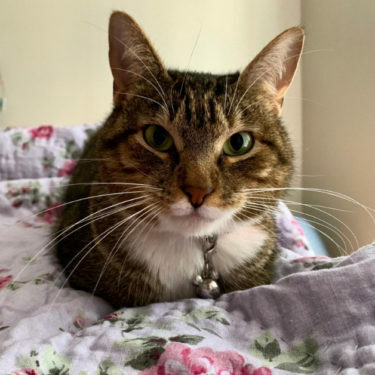 The Purina Tidy Cats BREEZE Litter System is a well-made product that cat owners have been using in excess of 5 years without any structural issues. While many owners have found generic substitutes to the BREEZE pellets and cat pads, their quality does not compare to the proprietary BREEZE products. The Purina Tidy Cats BREEZE Litter System is a very well designed system that many cat owners swear by. If you are successful at getting your cat to make the switch to the BREEZE Litter System, chances are you won’t be disappointed with this product. Even with the higher cost of maintenance, the excellent odor control and anti-tracking litter benefits make this litter system a worthwhile investment. We do not recommend the Purina Tidy Cats BREEZE Litter System for cats that have loose stools or are high-peers.